isaame forum 2015 - Yusata Infotech Pvt. Ltd. 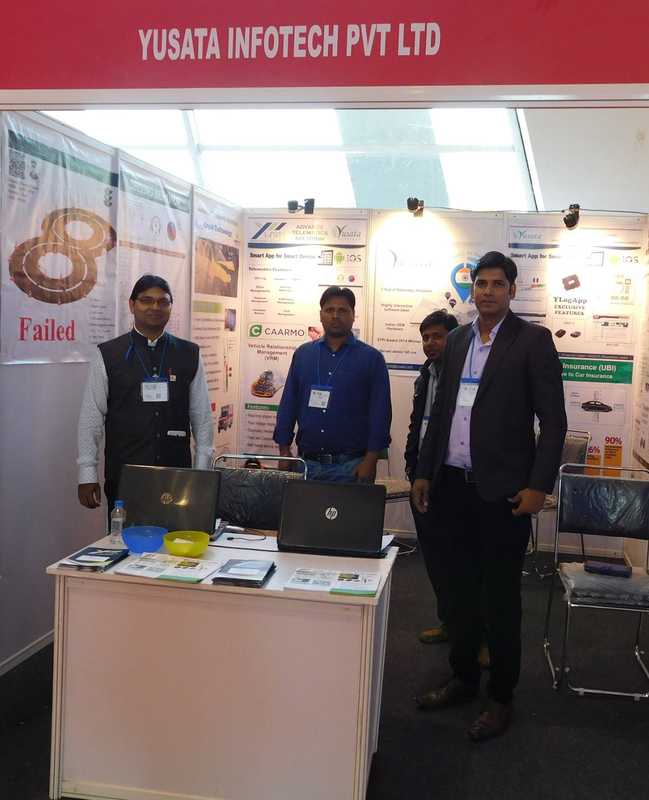 This event witnessed a gathering of 4135 delegates from 41 countries in Ahmedabad from 16-20 December 2015, wherein Yusata provided solution for Delegate Registration, Delegate Management, attendance reports and event analytics; all this was provided by Hoptheline application. Our event management App - HopTheLine is an online event management app of Yusata Infotech aimed at planning and managing events over the smart device and be free from the hassle of printing tickets, managing series and queues & cash collection. For more details visit www.hoptheline.com. We would like to thank our delegates for making their presence at ISSAME Forum - Ahmedabad 2015.